Six Beauty Products I Can’t Live Without – Sooo Fabulous! Over time, I’ve discovered a few beauty and personal care products that I absolutely cannot live without. They get my stamp of approval for being affordable, accessible and just perfect for an on-the-go girl. After being asked for a beauty tip almost everyday this week, I’ve decided to share my faves here. These are my top six products I include in my beauty regimen. I’ve got to thank my sister for introducing me to this product last Spring. Battling the transition from Caribbean weather to a colder clime, I am yet to find a lotion that cures dry skin as quickly as AmLactin does. It also helps erase annoying skin imperfections like blemishes and razor bumps. Major plus! 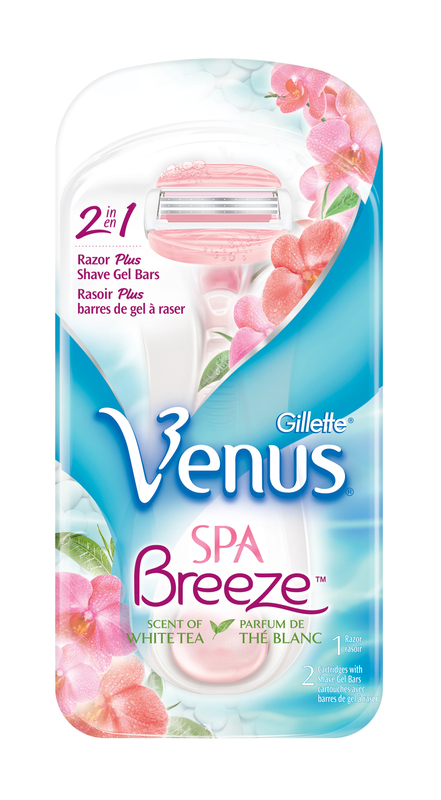 I picked up this Venus product in error one day while shopping in CVS. And it’s one of the best mistakes I’ve ever made! Because I don’t need to use shave gel with this razor, it’s been a godsend on mornings when I’m rushing and simply don’t have the time for extra steps. That is, time to squirt shave gel, get it to the right consistency and repeat before I can achieve my ultimate goal of silky smooth legs. What’s more? It smells great! This is my ultimate beauty secret. I discovered it in Barbados, while shopping in my friend’s makeup store. It’s the first step in my makeup application process, and helps foundation and powder glide smoothly on my face. I was meandering around Target when I stumbled across this Organix coconut-themed collection. By the way, I have a slight obsession with coconutty fragrances, so this caught my eye immediately. I’ve been using the conditioner and serum in my hair care routine and I’m pleased as punch. 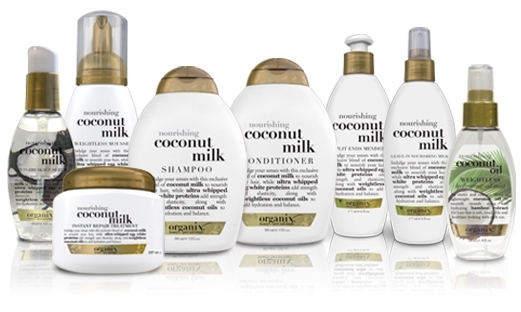 The result is smooth, silky soft hair that smells heavenly. I love lush lashes! But since pledging to lead a frugalista lifestyle and becoming a full-time grad student, more expensive semi-permanent extensions are no longer an option. After trying loads of products, I’ve finally decided that LashBlast Volume Mascara works best. The brush is just the right size, there’s no clumping, and the volume? Out of this world! There is nothing more frustrating than finishing a DIY manicure and then getting it smudged before you can get through the door. My aesthetician cousin in Barbados first introduced me to Out the Door. I love it. 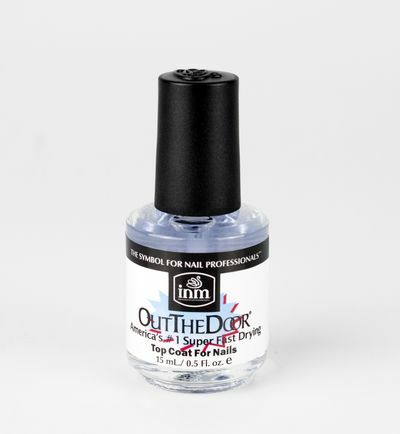 It’s my go-to top coat after I finish up an at-home mani or pedi. Within 5 minutes or less, I’ve got a smudge-proof salon finish! Good job, SueAnn … Great tips! Really great tips! 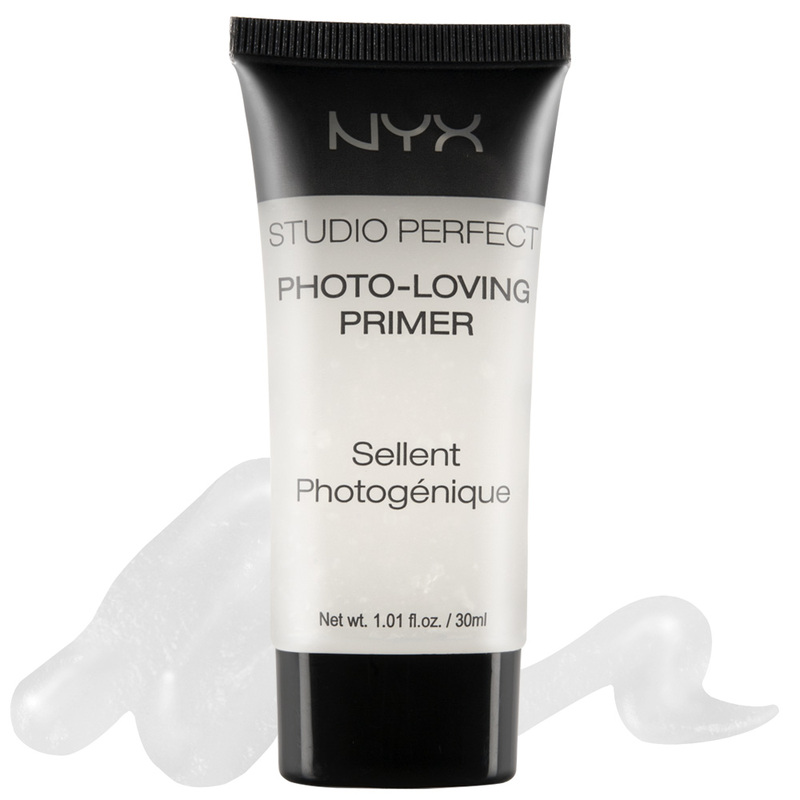 Must get the NYX primer and give it a try!